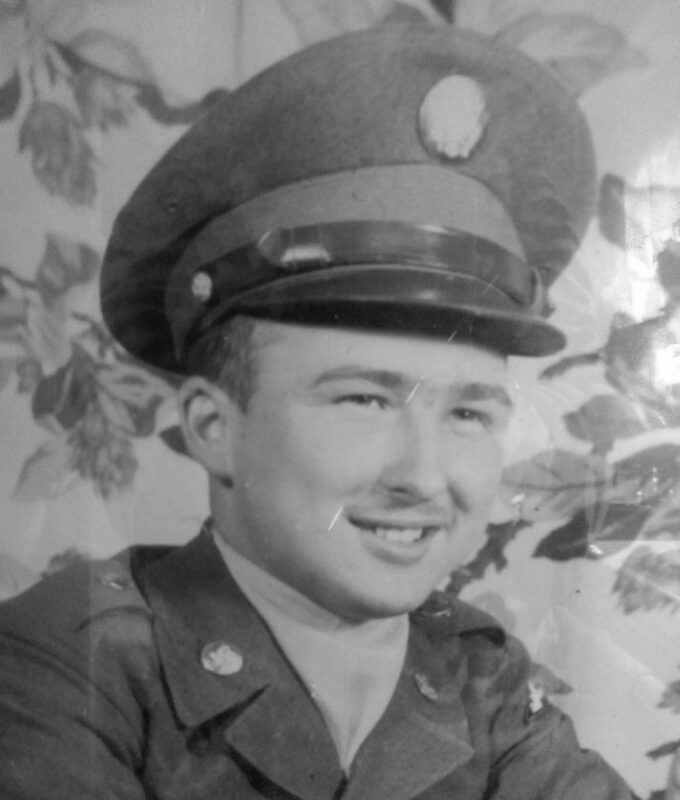 Edward Lee Hedrick passed away April 8, 2019. He was born Aug. 3, 1939, in Elkins, to late Walter Hedrick and Cathryn Lester Hedrick. He was a POW during the Korean war. Surviving siblings are, Roger Hedrick and wife, the late Linda Hedrick, Peggy Thrift and husband, the late Ronnie of South Carolina, Carolyn Shaffer wife of Charles of Elkins, Patsy Smith wife of Floyd of Elkins, Donnie Hedrick of Montrose, Walter Hedrick Jr. and wife Nancy of Belington, Patrick Hedrick of Elkins, Billy Hedrick and Wife Tammy Elkins, Tommy Hedrick of Elkins, Rosemary Pritt wife of Richard of Beverly, Juanita Johnson wife of Darrell of Mill Creek, Diane Shaffer wife of Charles of Beverly; ex-wife Geneva Mae Rezich of Allen Park, Michigan; daughters, Anita Louise Simmons and the late Jerry Jackson of Allen Park, Michigan, and Karen Ann Shifflett and fiance Brian Broseker of Elkins, his grandkids, Charles Vinson Simmons of Elkins, Melina Coffman of Elkins, Dylan Coffman of Elkins and Nicole Simmons of Elkins; and many great-grandkids and nieces and nephews. He was preceded in death by his stepmom Pansy Wolford Hedrick of Elkins; siblings, Loretta Joann Hedrick Boggs wife of Rosco of Elkins, Homer Hedrick and wife Jean of Elkins, John Hedrick and wife Patrica of Detroit, Michigan, and James Hedrick of Elkins; his son Donald Lee Powers married to Carol in Elkins.